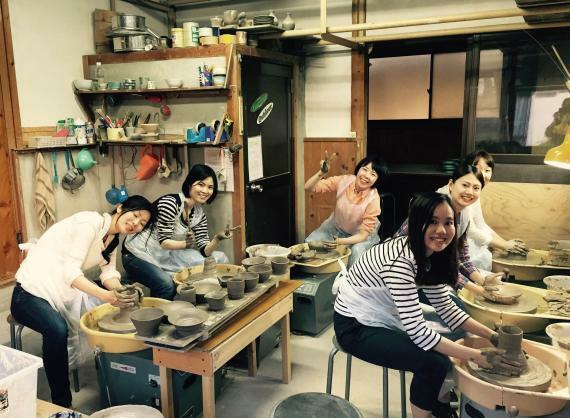 Manyo Pottery Studio offers you the quiet environment you can focus on making a pottery. Enjoy forming a clods of clay into an object required. 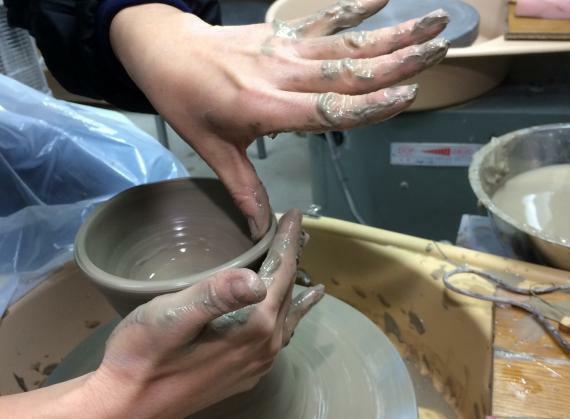 Find out the fun of making pottery and its resonance! 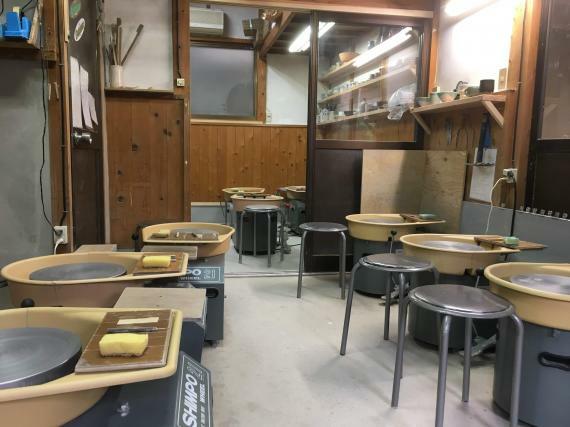 The teacher learned Kyoto’s Kiyomizu pottery and Nara’s Akahada pottery, and has been teaching pottery for over 30 years. He kindly teaches you how to make pottery. You are given 4kg of clay. You can try to make anything you want. Grab how much you want out of your potion, and you can form into bowl, cup or flower vase by using an electric pottery wheel. After completing the forming, choose your best clay pot. The teacher takes care of firing it, which takes about 45 days to 60 days. Then it will be shipped to your address. One electric pottery wheel for each customer. Please make whatever you like. After firing, we will deliver to you. -Enjoy making your original pottery with 4kg of clay. -Please choose one of your best work for firing. 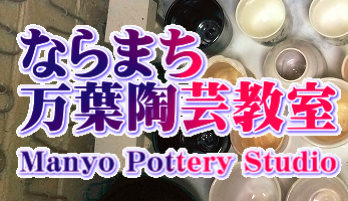 *If you would like to fire more than one pottery, additional fee 800 JPY per a pottery is required. -Please choose your favorite color from 5 colors of grazes. -Firing takes 45 – 60 days. 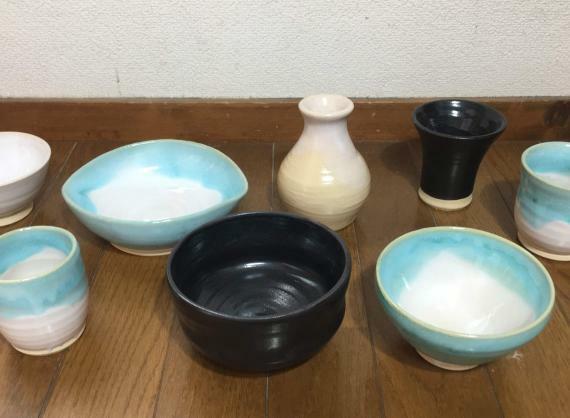 -After firing completed, the pottery will be delivered to your home. -Please pay shipping fee by cash on the spot. *Shipment is not available for certain countries. *Children…13 years old and over who accompanied with adult. -Please be advised that your clothes may get dirty by clay, so come in clothes and shoes you don’t mind getting dirty. *We recommend you to wear pants. *A disposable apron is available with a charge.